In 2017, Philadelphia Criminal Defense Attorneys Scarpello & Latour published a landmark article on Police use of confidential informants and the rights of confidential informants. With everything that's happened in the past two years in this country, we are updating this article with a lot more essential information. It's been said that "confidential informants are the unseen foot soldiers in the government’s war on drugs." Data released by national law enforcement agencies suggested that up to eighty percent of all drug cases in the United States involve the use of confidential informants, or CI. 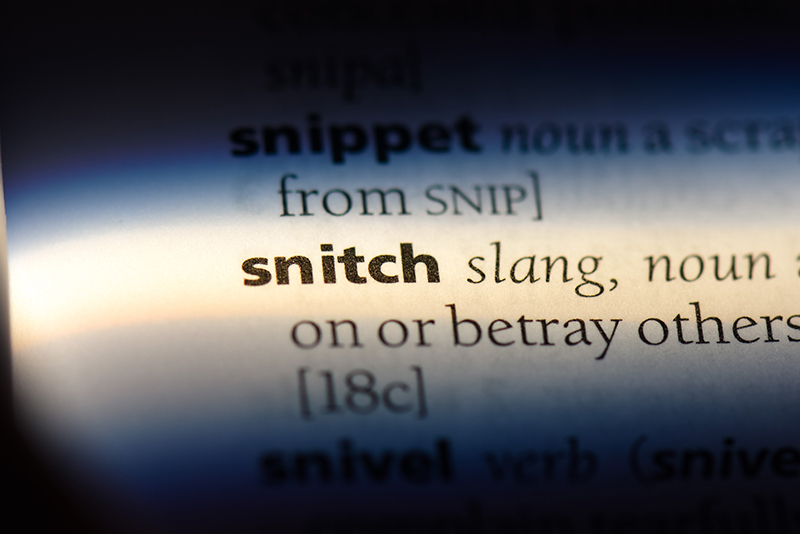 This over-reliance on confidential informants has seen the rise in the use of the euphemism "snitches get stitches" in popular culture over the past decade. Many police investigations hinge on information provided by Confidential Informants. Police use of confidential informants is widespread in Pennsylvania. Police often use these "informants" to buy or purchase narcotics, set up drug sales over the phone, and provide other information on criminal activity that the police use to make drug arrests. What is not clear is who these informants are. As they are "confidential", people facing drug charges do not know the informant's identity, if they have a criminal record, a broader criminal history, a compromising relationship to accused, or even if the police are paying them. But Despite their common usage in Pennsylvania criminal investigations, there are surprisingly few rules on how informants are used and in many cases, persons serving as informants are not aware of the rights they surrender or the risks they may encounter when providing confidential information to law enforcement of the things they witness. Unlike other states where access is limited, Pennsylvania courts have held that the defense has a right to know not only the identity of a confidential informant but that they should have access to their entire police file. The defense may be entitled to know if the CI has provided credible or reliable information in the past and what the results of those cases have been. Moreover, identification by the informant may become an issue. Many times police will use an informant to make a drug purchase inside a house or vehicle. The informant may be the only witness to the purchase itself. A viable defense to a charge of possession with the intent to distribute (PWID) of simple drug possession may lie in the informant providing information to the defense that he bought the drugs from someone else. So much of the state's case can hinge on the testimony of a confidential informant. And so many cases are drug-related. The number of informants has exploded in the past few decades. A 60 Minutes story estimates that 100,000 people are currently working for law enforcement as confidential informants. The main reason is the tough mandatory minimum sentences introduced in the 1980s for even relatively minor drug crimes. The end result of this shift in how the system worked was lots of arrests for low-level offenders looking for ways to reduce their harsh sentences. Drug charges in Pennsylvania and New Jersey are serious offenses and carry the possibility of jail if you are convicted. There are risks and dangers involved with being a CI that many law enforcement agencies don’t clearly spell out when leveraging people into becoming informants. Every day, offenders are turned into informants. We see this in their portrayal on television shows and movies. A low-level offender is arrested and to avoid charges or other pain points, law enforcement drafts them into being a confidential informant to build their case against someone higher up in the drug business. These newly minted informants are then sent out to perform high-risk police operations with few legal protections. Some of these informants are juveniles, occasionally as young as fourteen or fifteen. Many have been given false assurances by the police or have been dissuaded from seeking legal representation and from informing their parents that they’re serving as an informant. In most states, the rules governing the use of informants is either paltry or nonexistent. In Washington, legislators are considering a bill that would require prosecutors to disclose what deal an informant received in exchange for her testimony. While a step in the right direction, it does not adequately address the potential abuse of using informants in dangerous situation that is widely embraced by most police departments. ACLU New Jersey has created a fact sheet that outlines appropriate standards to ensure that police use informants responsibly. It is time for this state of affairs to change. 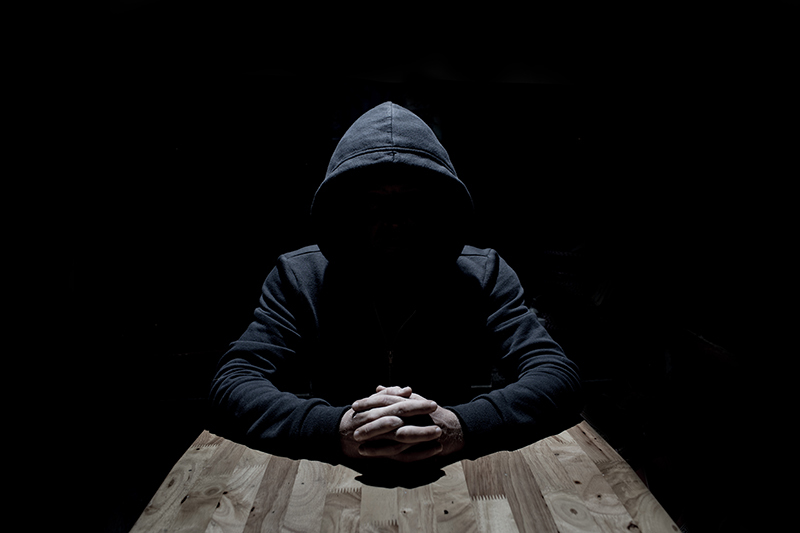 The use of confidential informants is an important public policy that determines the outcome of thousands of investigations every year, costing millions of dollars and touches so many lives. It should no longer be permitted to operate in the shadows and treat people as expendable pawns of the criminal justice system, drug dealers, or mob bosses. Law enforcement officers have to follow rigid and transparent rules of due process when handling such activities as a search warrant, search and seizure of evidence, and a defendant's constitutional rights. The same should hold true for confidential informants and their usage, be it a high-level confidential informant that the department of justice is using in a case that leads all the way up to the supreme court, or a Pennsylvania case involving possession with intent to deliver a small amount of narcotics. Law Enforcement officials, the district attorney, a criminal informant, and the lawyer for a criminal defendant should be working with the same information. And reforms like a notification requirement go a long way toward establishing a fair playing field in any criminal case's time frame. If you or someone you know has been charged with possession with the intent to distribute, possession of a controlled substance, or criminal conspiracy, you need an experienced attorney to handle all aspects of your case. Call Scarpello and LaTour and speak directly with one of our attorney's about your case today.